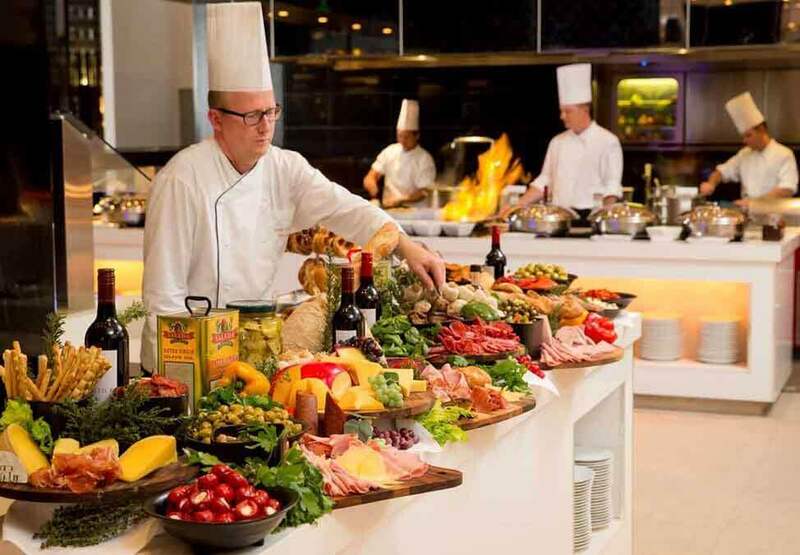 Redefining buffet dining, Atrium’s Chef de Cuisine Marco Bijl has always had a love for cooking and sharing his delicious creations with an impressive list of high profile personalities, including Bill Clinton, Madonna and Michael Schumacher. 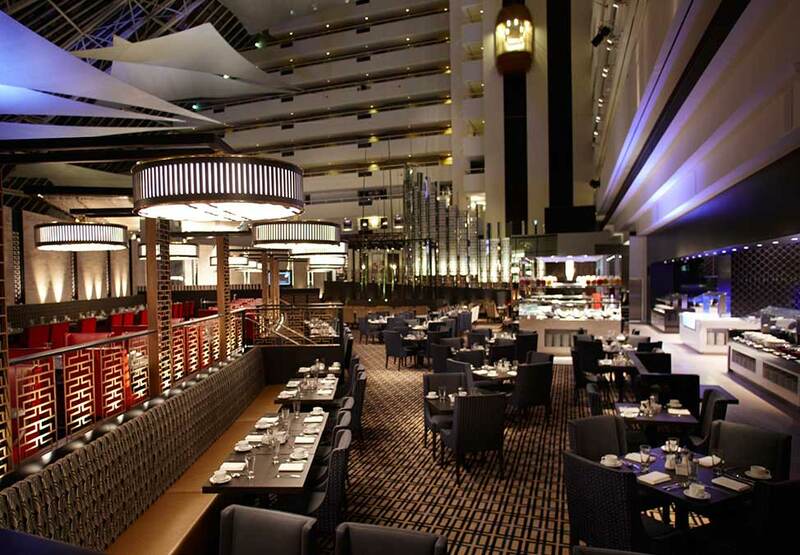 Originally hailing from Heeg, a small town in the Netherlands, Bijl has now made Australia his home, leading a first-class team who delight customers every day with the remarkable array of stunning cuisine on offer at Atrium. 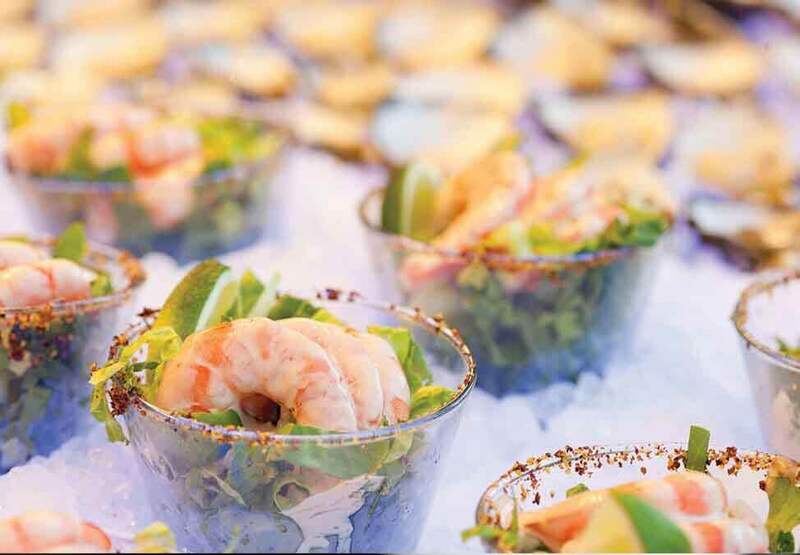 Renowned as Perth’s finest buffet venue Atrium Buffet is the ideal celebration restaurant for your next birthday, family milestone or work get - together.